Magnolia, the sea turtle, was rescued in May of 2016 at North Litchville Beach. She has been at Ripley's in Myrtle Beach, SC undergoing rehab. 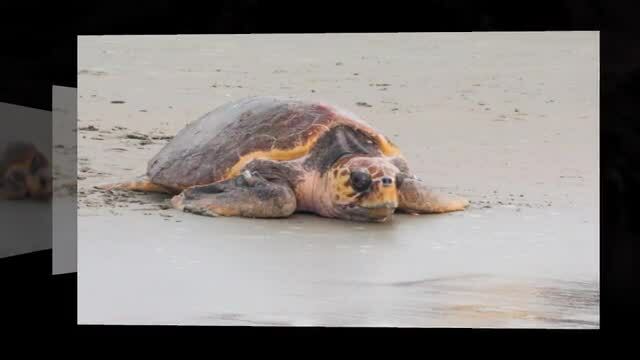 She was released this morning at Huntington Beach State Park to go back to her ocean home.